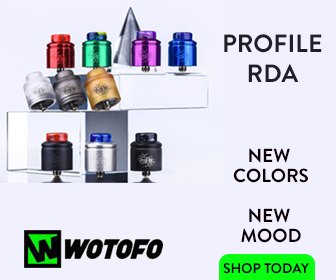 If you’re in the market for desktop vaporizers you have quite a few, very good options to choose from and they all deliver superior vapor. Unlike portable weed vapes, desktop vaporizers are mains-connected, meaning they plug into the wall, so you don’t need batteries. 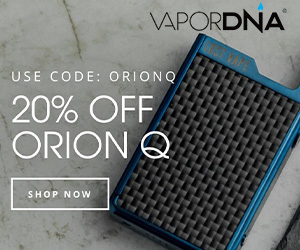 In the table, you’ll find the best overall vaporizer for performance, the best for value for money, and the best for portability despite still being a mains-connected device. Who is a desktop vape for? Simple: anyone that wants to get the most extreme performance and the most mileage out of their herb (or concentrates). The Volcano Vaporizer is basically the KING of Desktop Vaporizers. The company that makes it, Storz and Bickel, have been in business for 20+ years and really know what they’re doing. 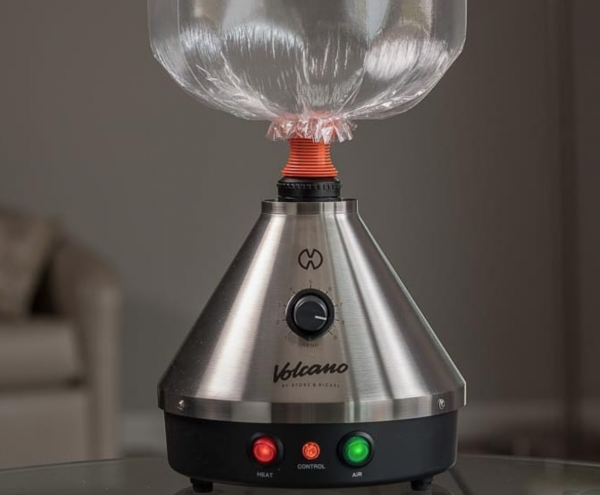 For me, the Volcano is the benchmark by which all other tabletop vaporizers are measured by – for flavor, for performance, and for ease of use. The Volcano Vaporizer is a forced air-style vaporizer, meaning you fill up a balloon with vapor. 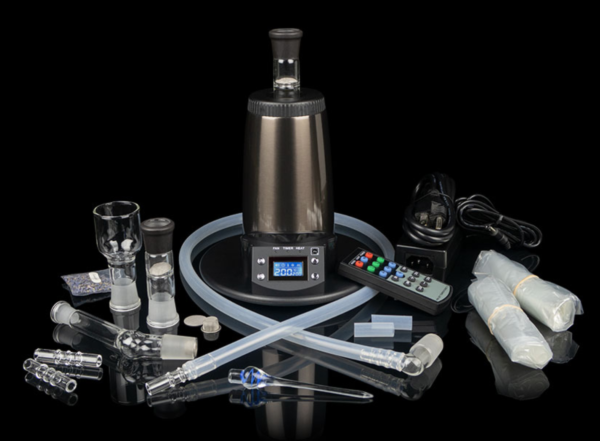 This process ensures you get maximum bang for your buck and makes the vapor easier to consume. The Arizer Extreme Q is something of a hybrid desktop vaporizer – it’ll do balloons and it will let you hit from it directly, giving you the best of both worlds. The Arizer Extreme Q is slightly more advanced with respect to features than the Volcano. And it is also A LOT cheaper too, so it’s not surprising that a lot of people tend to go with this option. You get a remote control for adjusting the temperature, though you can also do this on the device itself. In whip mode, you have the option to use the fan to assist your vaping – this makes it easier when taking direct hits. Heat up times vary from 3 minutes on the lowest setting to 1 minute on the highest setting. Personally, I like to use the lowest setting – it creates better quality vapor. If you want something truly unique that is ALL about whip-style vaping then the Plenty Vaporizer is easily one of the best in the business. It looks kinda like a power tool, something you might find in a hardware store, but make no mistake: this is one potent desktop vaporizer! It’s made by the same company that created the Volcano, only here you’ve got a device geared exclusively towards a whip-style of vaporizing. It is a lot more portable than the other two options, and it even has a handle with a fire button mounted inside it, so you can pick it up when you vape. Heat-up time is RAPID; you’re looking at 90 seconds for a full bowl and once it’s done the vapor is THICK and DENSE. On top of this, the stainless steel cooling coil ensures consistent, palatable vapor. If you’re looking for a half-way device between a portable vaporizer and a desktop vaporizer, the Plenty Vaporizer is definitely the one to go for. Unlike portable weed vapes, a desktop vaporizer is ALL about power and performance. They aren’t very portable but what they lack in mobility they more than makeup for in terms of overall performance. The top desktop vaporizers we recommend are all mains-operated, meaning they plug directly into your wall sockets. This means ZERO worries about batteries or battery life. Prices vary considerably for tabletop vaporizers, as they’re also known, so you should expect to pay more for one of these than, say, a standard portable vaporizer like the PAX 3 or DaVinci IQ. Whip Style Vaporizers: In these types of vaporizer, you take direct hits from the device; so, it heats up the herbs and when it is done you simply use the mouthpiece to inhale the vapor. Forced Air Vaporizers: In this kind of vaporizer, which happens to be my preferred style, the vaporized materials are heated up and sent to a balloon or other storage vehicle, where you can hit it at your leisure. That depends on your needs. 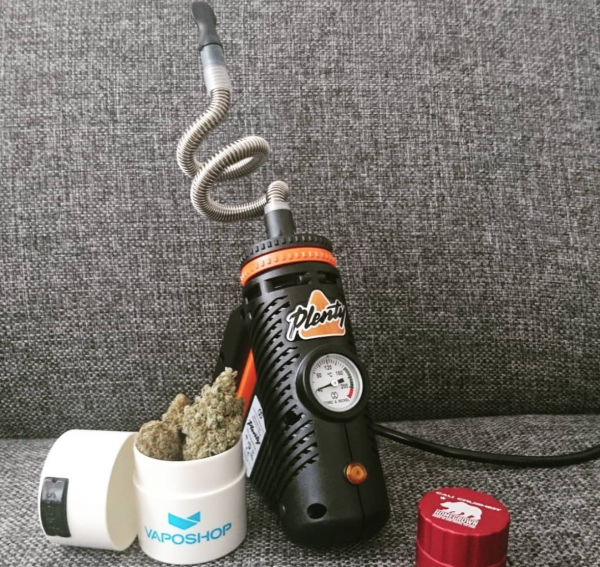 Me personally, I like the forced air-style vaporizers because you can make a full ballon and then pass it around amongst friends, sealing it off when you’re done. Desktop Vaporizer vs Portable Vaporizer – What’s The Difference? The most obvious difference between a desktop and portable vaporizer is that one can be carried on your person (a portable vaporizer), while the other usually stays at home and is powered by the mains. There are pros and cons for each style, to be honest, though both kind of serve different purposes. A desktop vaporizer like the Arizer Extreme Q or the Volcano Vaporizer is designed for home usage – either by yourself or with friends. A portable vaporizer like the Davinci IQ is designed to be taken on the move like when you go on holiday or take a hike. Word of warning: if you do take it on holiday, make sure you clean it properly. You DO NOT want to get stopped in customs with something that stinks of cannabis! I have both portable and desktop vaporizers and I use them as you’d expect – desktop at home, portable when I’m on the move. Though you can, of course, use portable ones at home too – they’re less expensive than desktop vaporizers usually, though battery life is no way near as good. Vapor Quality – Are Desktop Vaporizers Better? In a word, yes – they are leagues better than portable vaporizers. And the reason for this is simple: power. They also have larger herb chambers and more advanced (and also larger) heating elements. These two factors combined make for denser, thicker vapor. 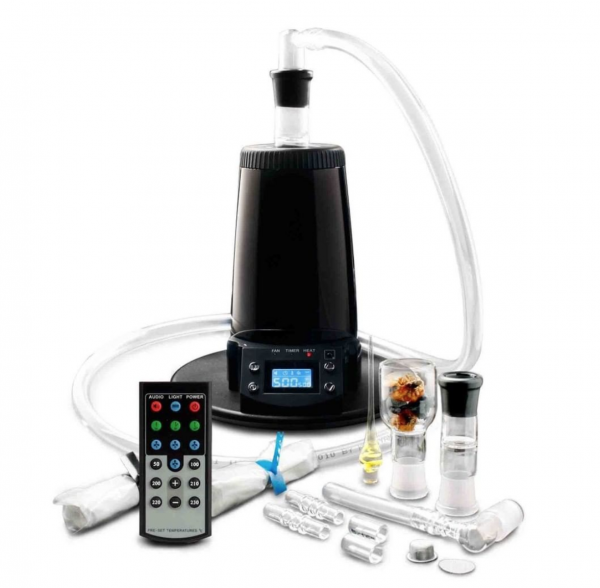 You also tend to get a much purer taste from a desktop vaporizer as well as more precise control over temperatures. I do love portable vaporizers, but for overall performance, vapor quality, and battery you simply cannot beat a desktop vaporizer.